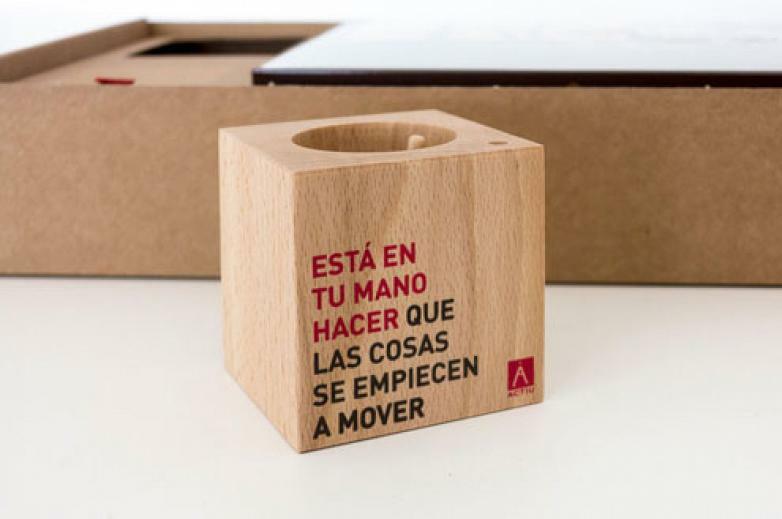 The Actiu campaign video “Aways on the Move”, carried out by the creative studio Gettingbetter, with the support of the Kamestudio, producer, has earned one of the most coveted awards which recognises the best work in the public sector in Alicante for 2013. 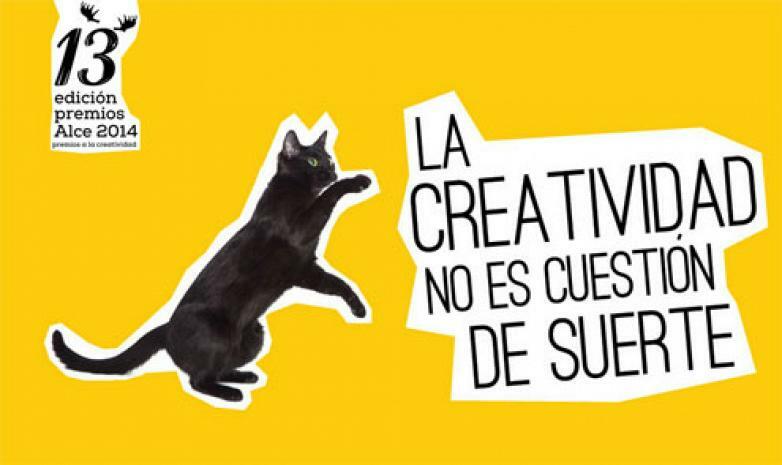 These awards are the most important venue for these publicity agencies and design studios in the province of Alicante and were presented on 13 June during a gala celebration in the auditorium of Alicante University. The association 361º organised these awards through which the best public sector creation is awarded in Alicante. “Always on the Move” earned one of the most coveted awards of the night, for the best spot, in a nomination where major reputable companies competed such as Pepe Jeans and Alicante Tourism. According to Ricardo Pérez, the president on the panel for the 13th edition of these awards, “the decision to award the spot to Actiu was because we really enjoyed the games between the images and the words, as well as the use of the chairs as a metaphor, which at the same time enabled them to show their products. Also what stood out was the quality of production and the voice over sound. In general, all the panel agreed that it was one of the best agency works.” explained the president of the panel and reputable creative director from the agency Ricardo Pérez Associates. Noël Lang, creative director of Gettingbetter, “it was a great surprise to receive this award, without doubt the most important in our province. Our video centred its focus on the text and this was carried out with few resources in comparison to our competitors. We are delighted to see how the panel valued our message and completed advert. The spot, whose only characters are Actiu technology Park facilities and its products, tries to reflect a work philosophy based on innovation and constant movement as keys to overcome the new challenges which arise daily. We know that it is a piece of work which is well liked and used as an example of motivation by trainers”, says the creator. “Aways on the Move” is a video that is part of a bigger campaign which motivates all Actiu contacts to “get things moving”. To celebrate the arrival of 2014 as a year of momentum, movement, personal initiative to advance and not sit still. A message which motivates customers, distributors, collaborators and Actiu staff to play, create, innovate and reach their challenges through movement. 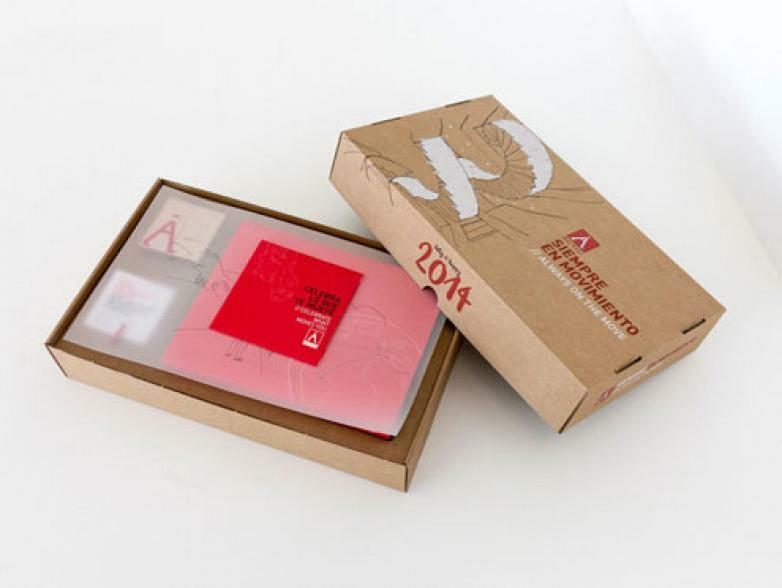 In addition to the video, the campaign was accompanied by a marketing gift sent direct to all its contacts. 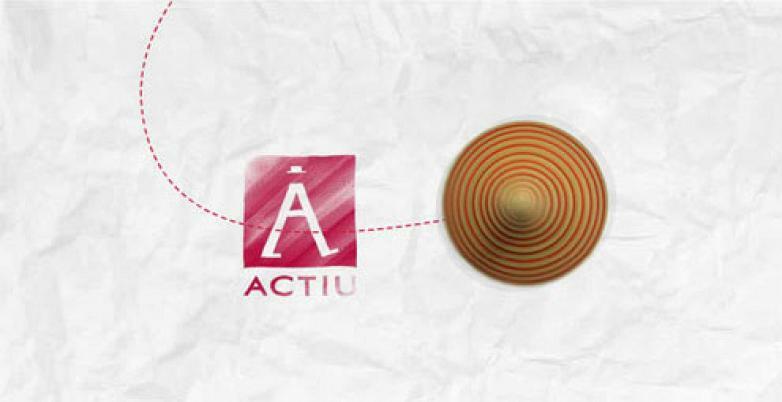 A Christmas present which contained a spinning top, a simple toy which represents the area where Actiu can be found, in the valley of Castalla, which for years was the heart of the toy production of Alicante and today is the headquarters of Actiu Technology Park. 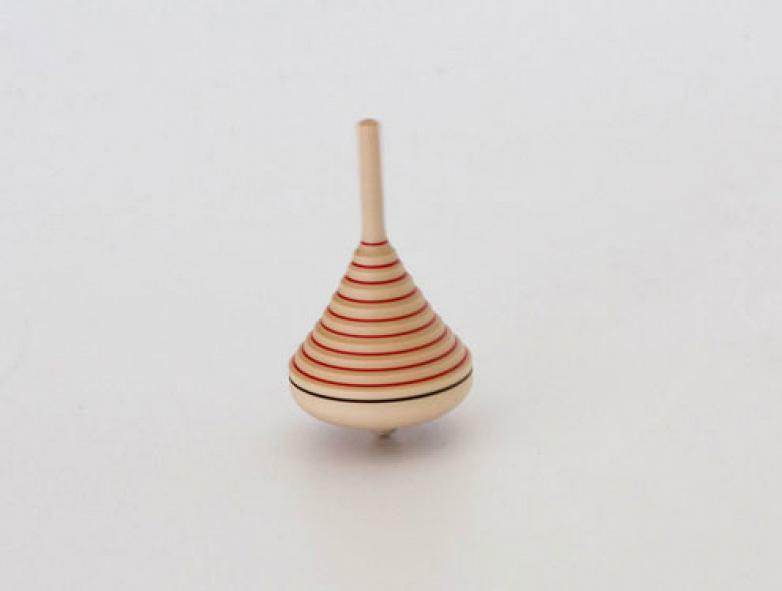 The spinning top, a handmade and sustainable product, generates great movement with a small boost. Along with this, an instructions book which explained how to use the toy with motivational messages which also served all aspects of life. Furthermore, both the Actiu website as well as the social networks and the signatures of all the staff changed their image to join this campaign, which coincided with the visualisation of the spot and the individual reception of the object.